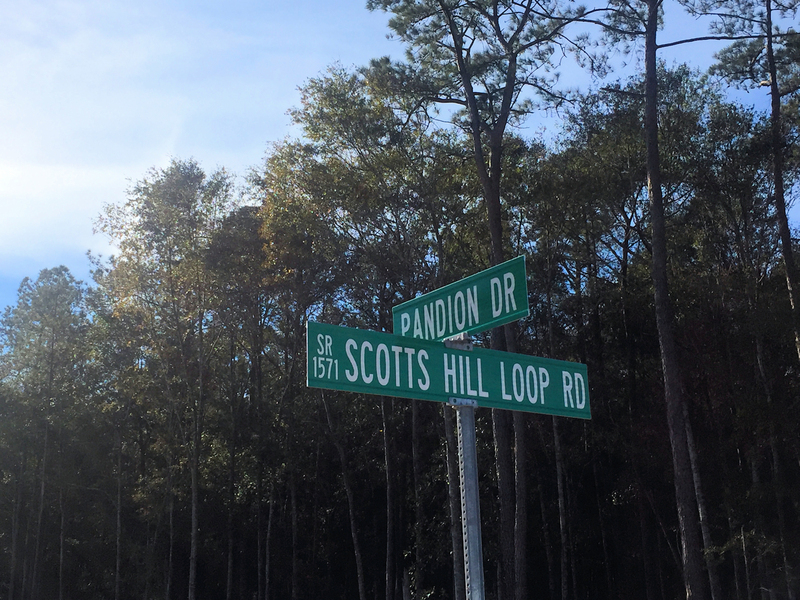 A quick view of the most influential metrics in Scotts Hill Village. 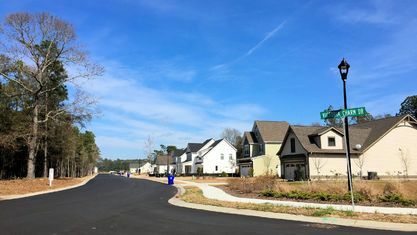 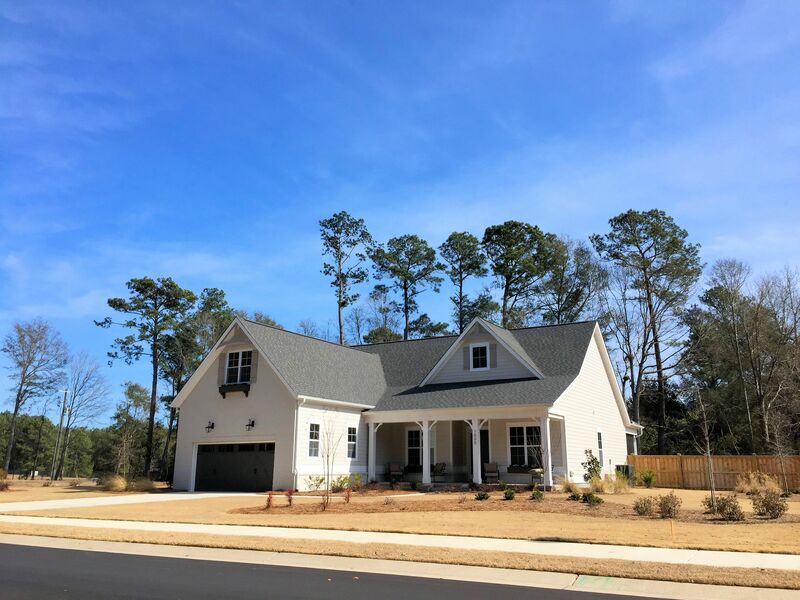 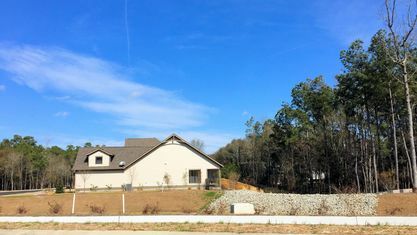 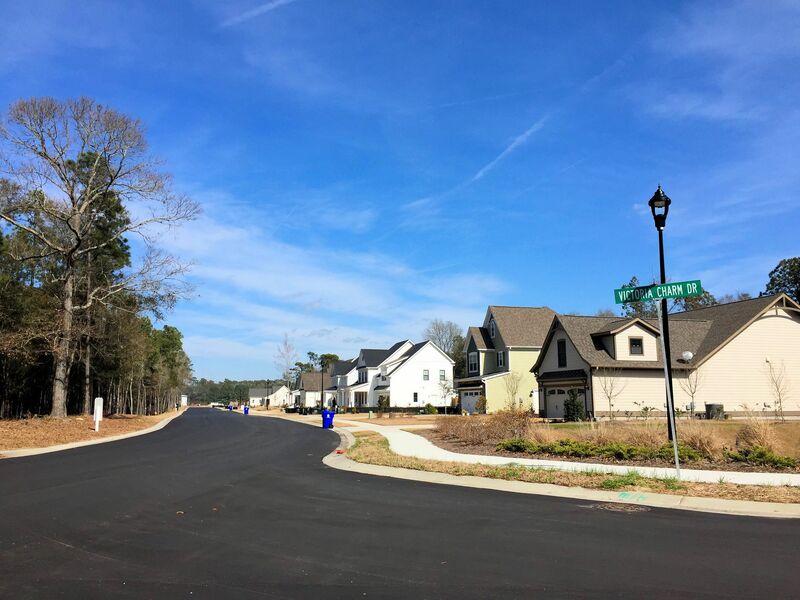 Scotts Hill Village is a 226 homesite community with 6 builders—American Homesmith, 70 West Hardison Building Co., Ellison Building Co., Bill Clark Homes (Legacy), and Herrington Classic Homes. 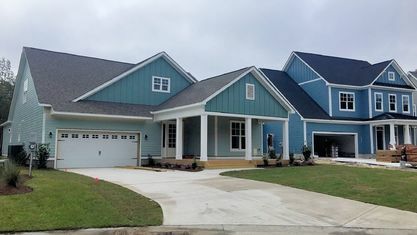 Plans range from the low $400s to upper $500s and 2,000 to 4,200 square-feet. 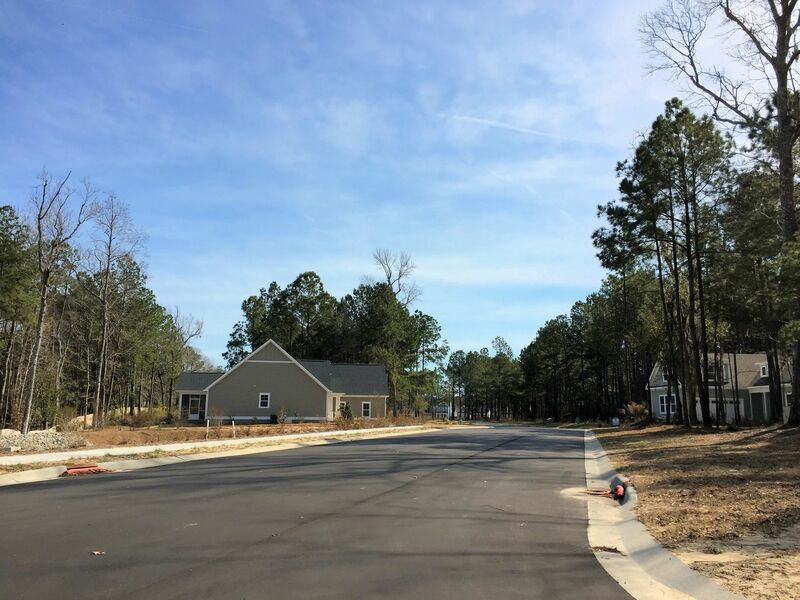 Lot sizes vary with many sitting at .22 acres, but some stretching 2 acres or more. 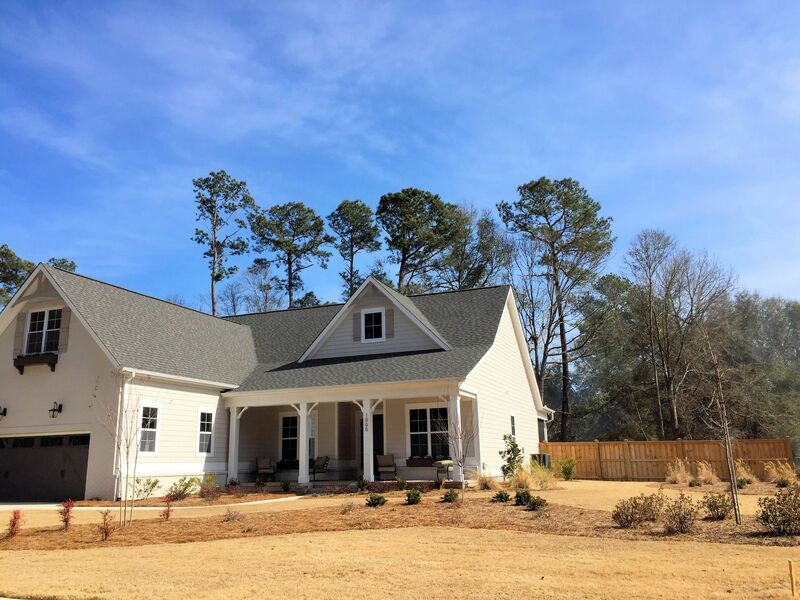 Best of all, many lots back up to green spaces and water features, so home owners will have nice outdoor areas to enjoy from their patios and porches. 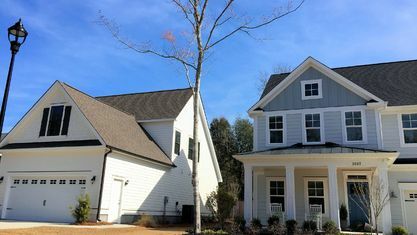 Having multiple home builders in Scotts Hill Village means there’s something for everyone, including a variety of elevations. 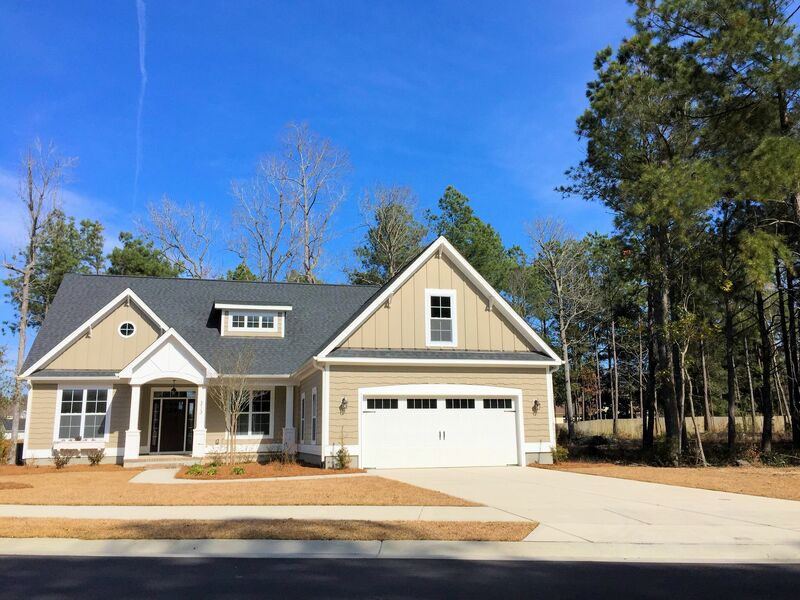 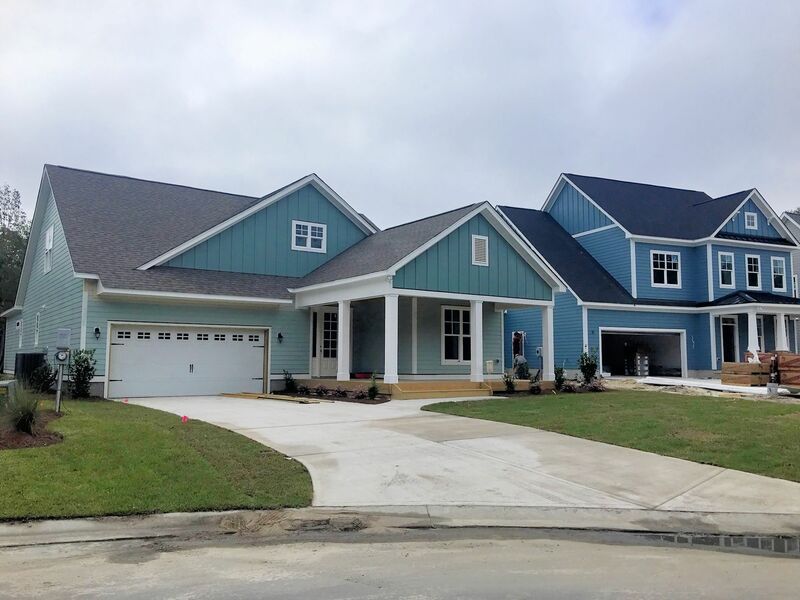 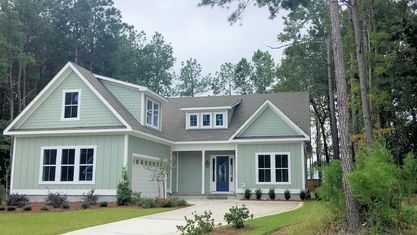 All homes in the community are designed to fit either a coastal, low country, or plantation style. 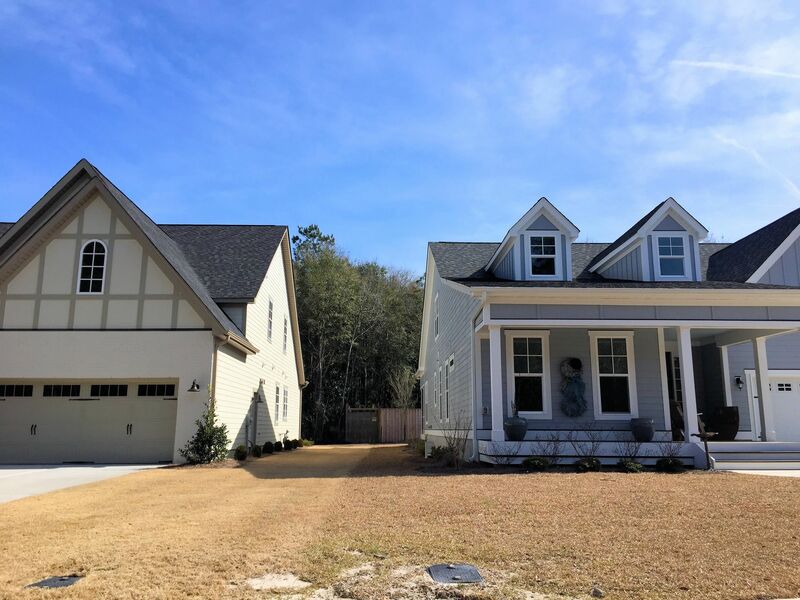 Front load and side load garages, stone accents, lap cypress, beaded edge clapboard, fiber cement, shingles, shakes, gables, curved roofs, dormers, front porches, decorative accents, tongue and groove ceilings, and square tapered columns are just some of the features you’ll see. 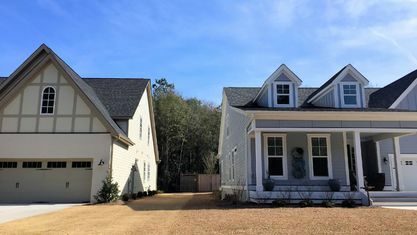 Some even have optional features, like wrap-around porches (if you really want a true Southern look), and color schemes will fit a “historic” palette reflecting earth tones and grays. 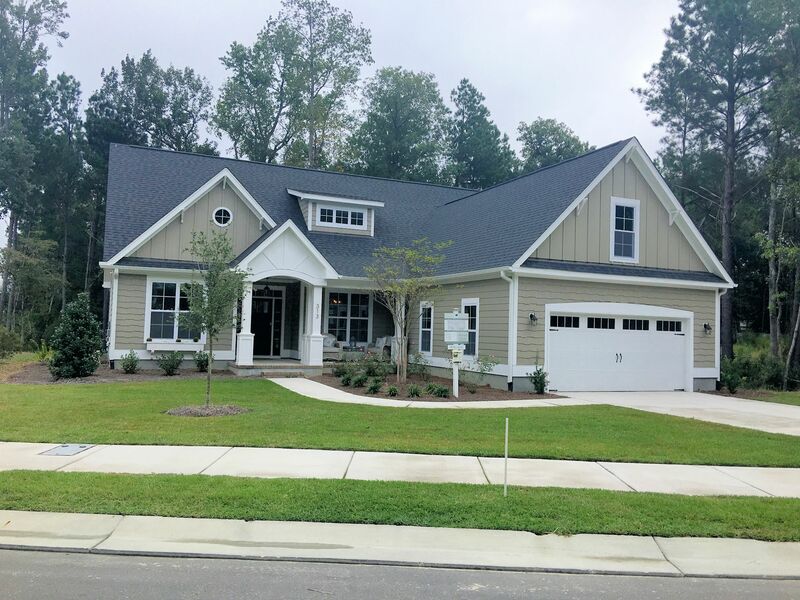 Floor plans range from 3 to 4 bedrooms and 2 to 4 baths, and include a kitchen, dining room, laundry room, family room, and master suite. 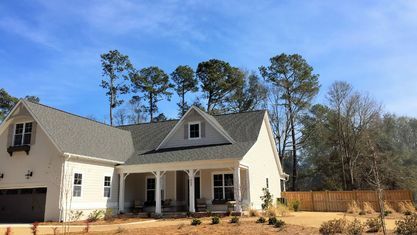 Plans may also include a study, game room, pocket office, breakfast nook, morning room, great room, mud room, bonus room, storage room, and screened porch. 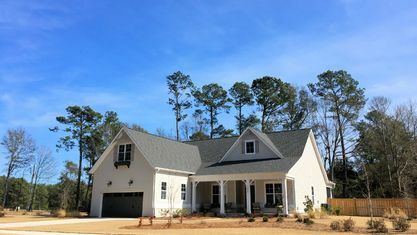 Many of the designs embody the popular open concept, but there are more traditional choices, if preferred. 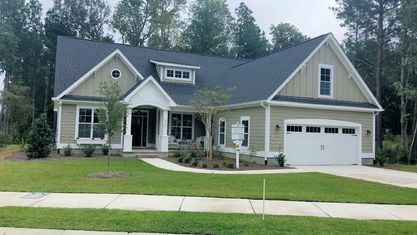 Optional add-on features include gourmet kitchens, luxury baths, sunrooms, bonus rooms, screened porches, built-ins, coffered ceilings, trey ceilings, laundry cabinetry, and finished third floors. 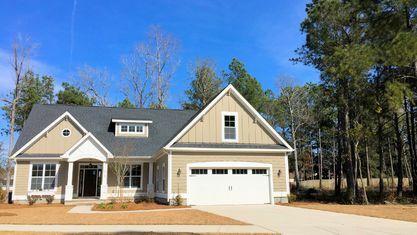 Of course, these differ from plan to plan and builder to builder, and many cosmetic touches, like paint colors and fixtures, can be chosen by the buyer. 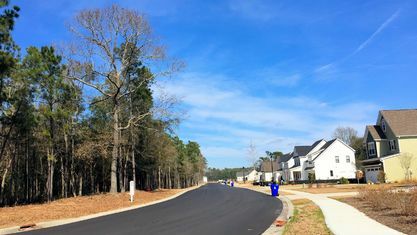 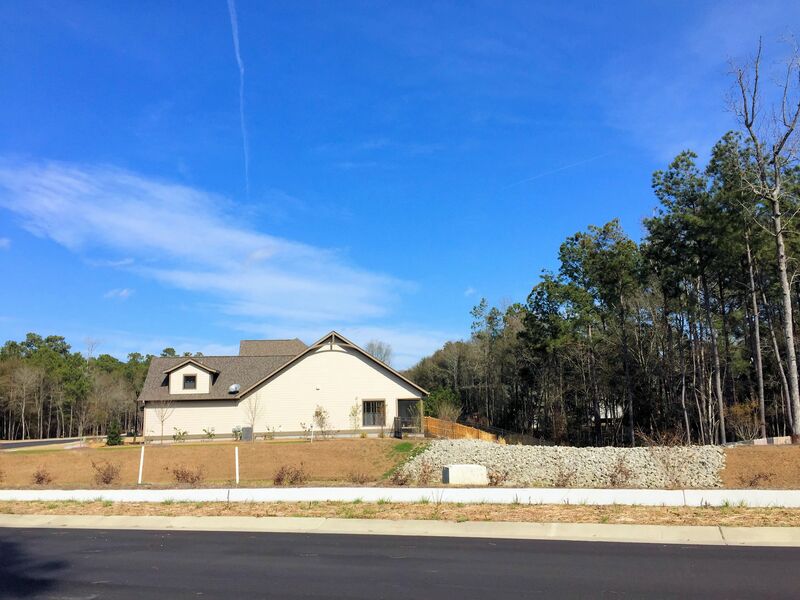 Careful thought is being given to the vegetation and landscaping surrounding each home built in Scotts Hill Village, because the developers feel that it contributes greatly to the feel of the community. 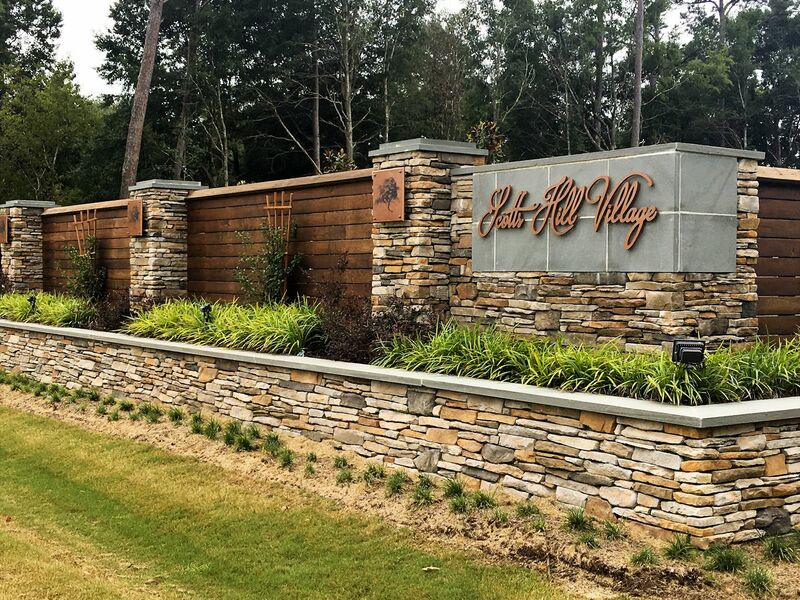 The hardscaping – walkway, paths, patios, decks, driveways, etc. 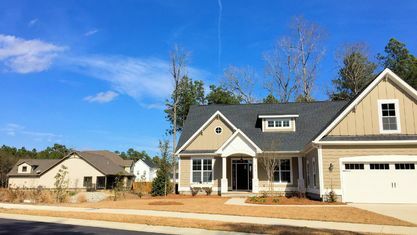 - will consist of natural materials, such as stone, brick, and wood. 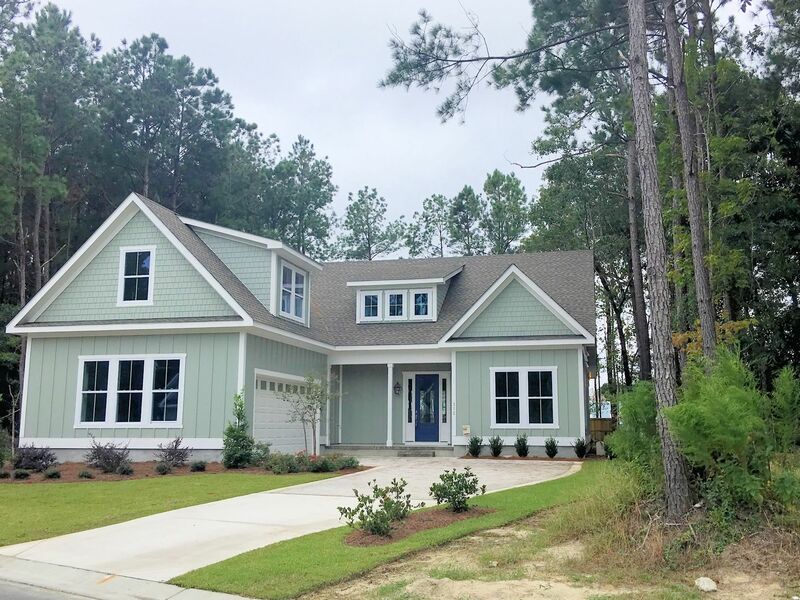 Included plants, shrubbery, and ornamental trees will be acclimated to our coastal environment. 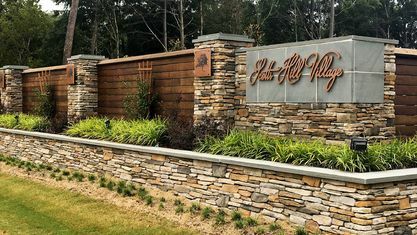 Mulch and other ground cover will also be a natural material, and all accent pieces, like pergolas and trellises, will be made of wood in an effort to maintain harmony with the surrounding areas. 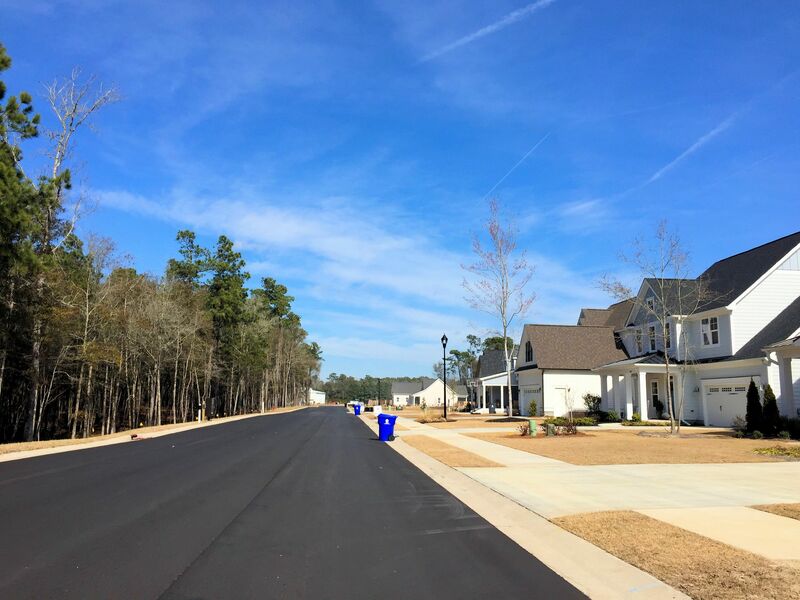 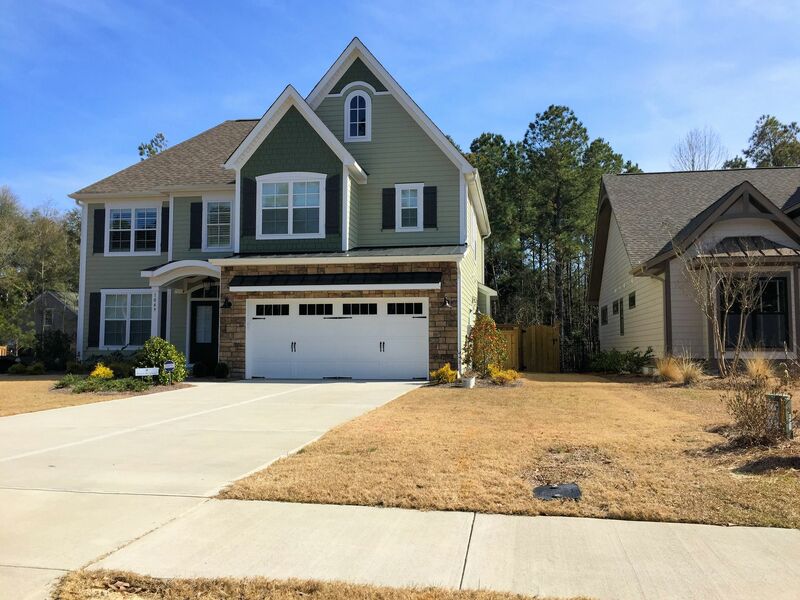 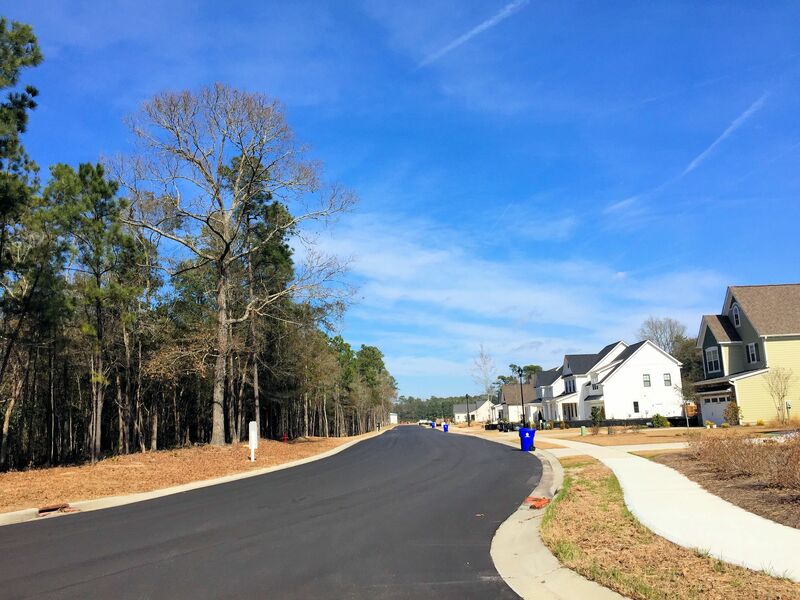 This beautiful community is located outside the Wilmington city limits, conveniently exempting residents from city taxes. 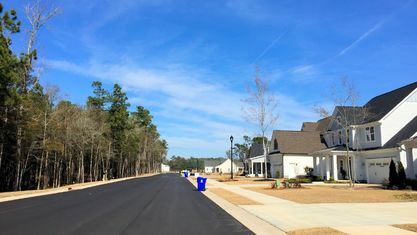 There is a monthly homeowners association fee, which covers the maintenance and management costs of amenities, common areas, sidewalks, and streetlights. 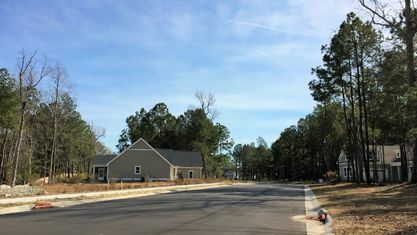 Water and sewer are provided by Cape Fear Public Utility Authority and electricity is provided by Duke Energy. 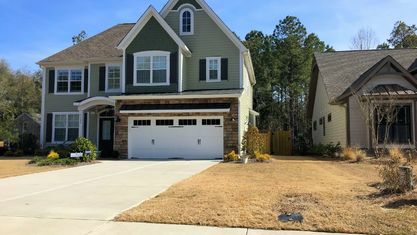 It’s important to note there are many lots and plans to choose from. 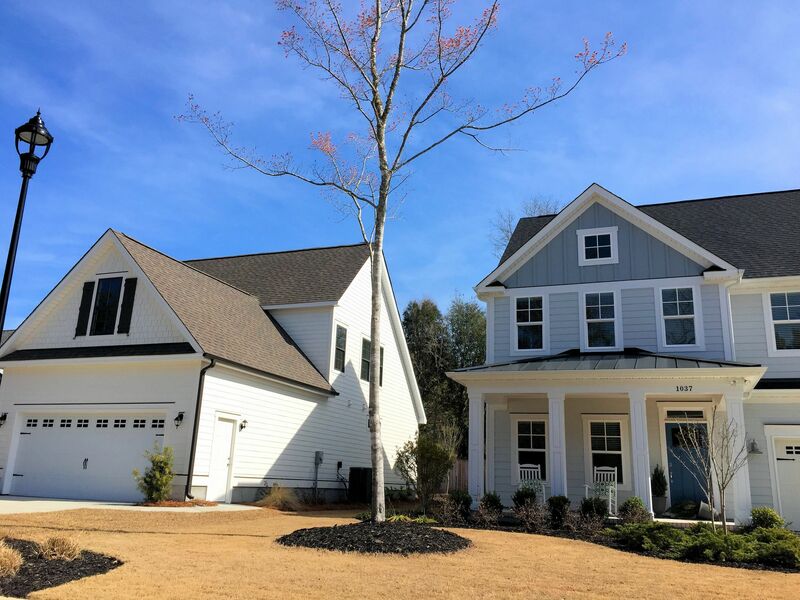 If you’d like to schedule a showing or receive copies of the home plans, tax information, utility cost estimations, community renderings, and current inventory, contact the Cameron Team today for more information or click “Let’s Chat about Scotts Hill Village” above. 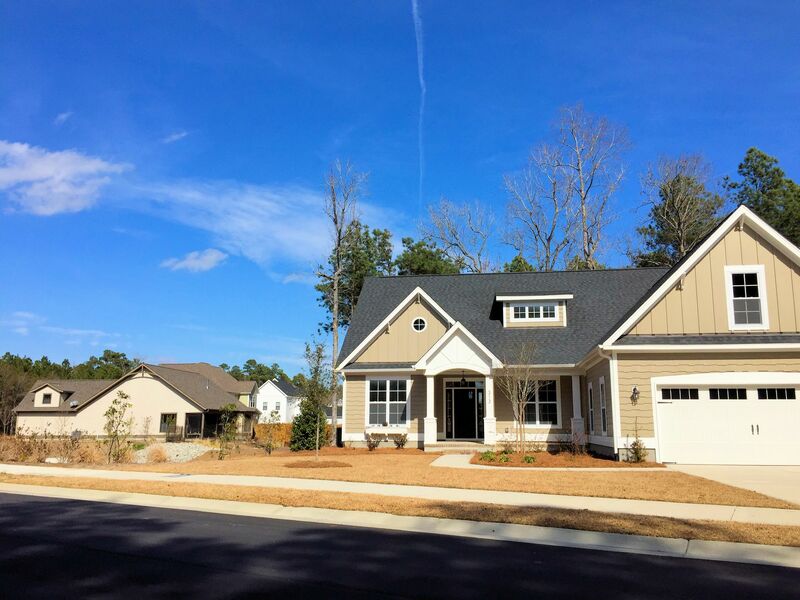 View our selection of available properties in the Scotts Hill Village area. 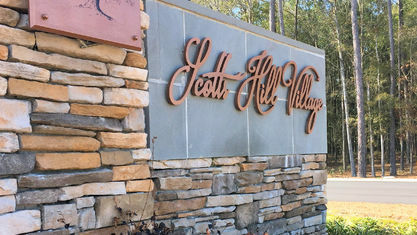 Check out the latest demographic information available for Scotts Hill Village. 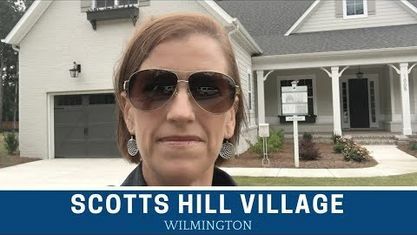 Get to know Scotts Hill Village better with our featured images and videos. 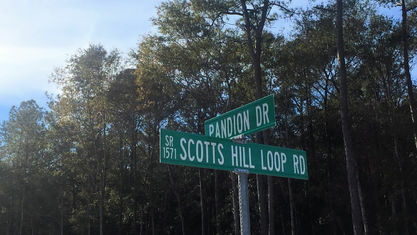 Learn more about schools near Scotts Hill Village complete with ratings and contact information. 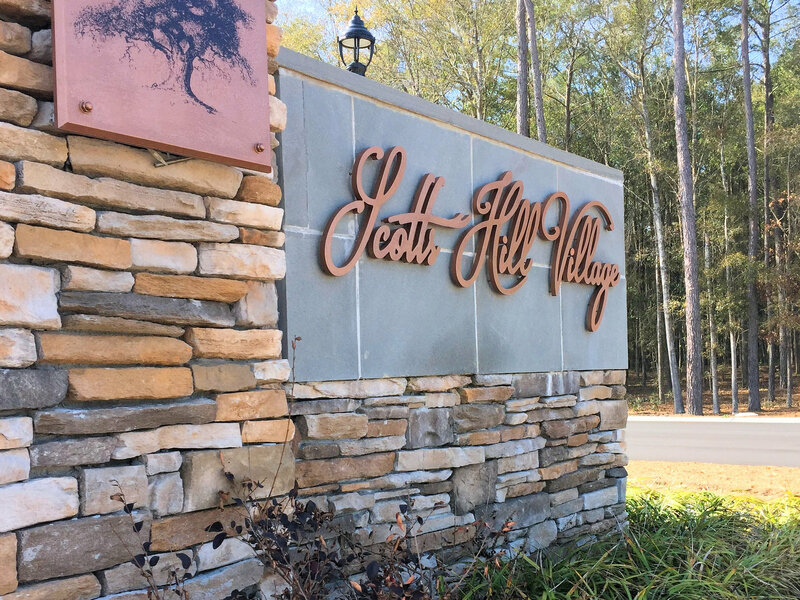 Browse through the top rated businesses in the most popular categories Scotts Hill Village has to offer.